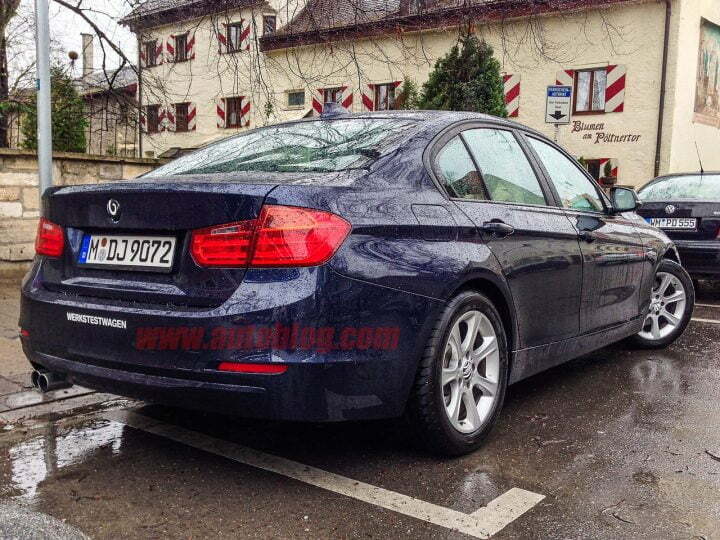 The current generation of the BMW 3-Series has been in the market for three years now and will get a mild facelift very soon as part of BMW’s practice of launching a LCI or a Life Cycle Impulse- a very mild mid life refresh three years into the product’s life. The facelift would see subtle changes to the front bumper with a redesigned grille and changes to the air intake design. The rear is unlikely to see any major changes though a change in tail lamp detailing might be possible. The BMW 3-Series facelift will also feature a slightly different headlamp design with full LED headlights being offered as an option. Under the bonnet is where we expect to see major changes in terms of upgraded 4- and 6-cylinder engines and reports suggest that some new entry level variants would carry the new 1.5-liter TwinPower Turbo three-cylinder engine. They bring a reduction in kerb weight, improved crash protection and, coupled with the latest Efficient Dynamics features, can bring down the fuel consumption by around 10%. A plug-in hybrid with a TwinPower Turbo four-cylinder petrol engine and an electric motor with a lithium-ion battery might be in the works as well. 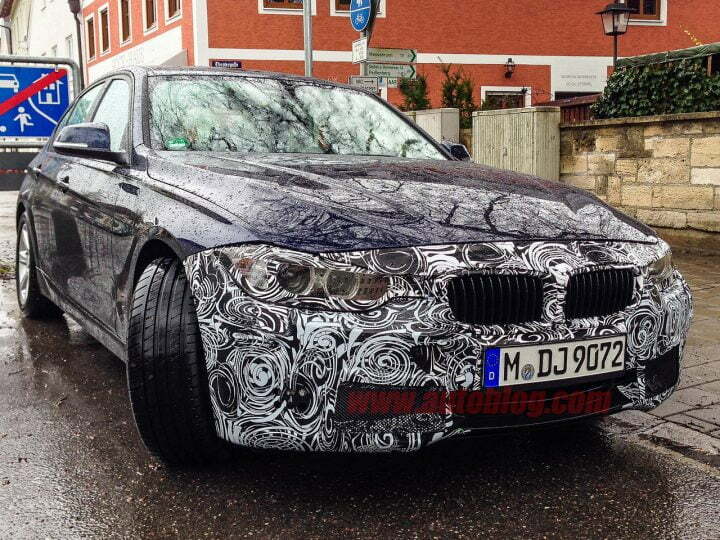 The BMW 3-Series facelift will most likely be unveiled at the Paris Motor Show in October 2014. Launch dates haven’t been confirmed yet but India will get the facelift end of 2014 or early 2015.